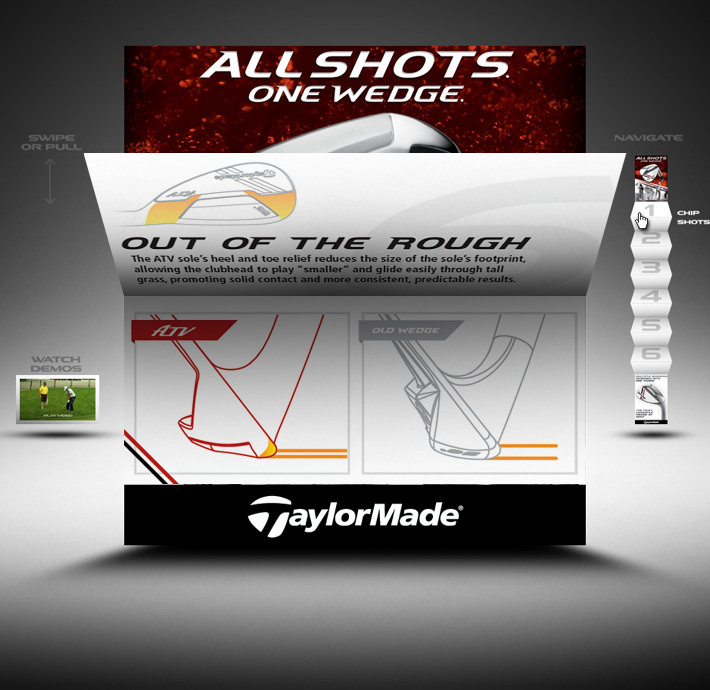 Interactive 3D flip card microsite utilizing CSS3 & JQuery. 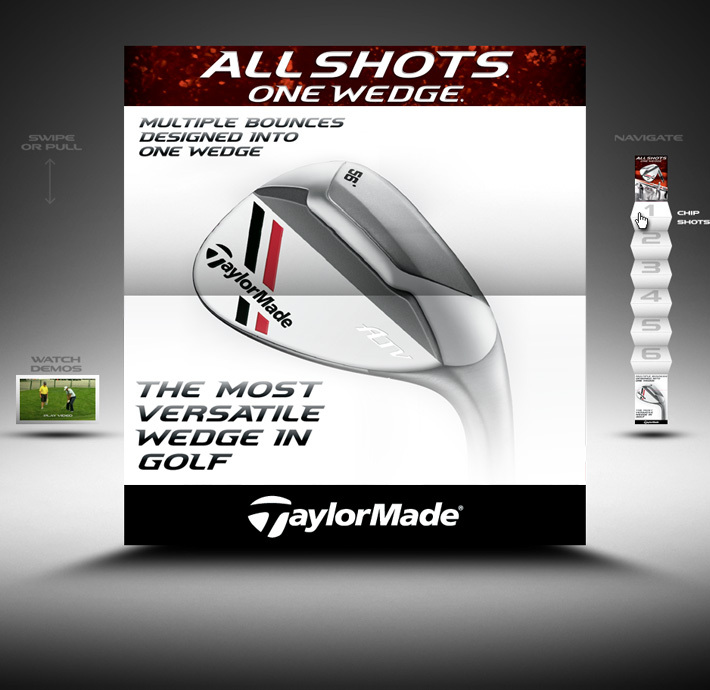 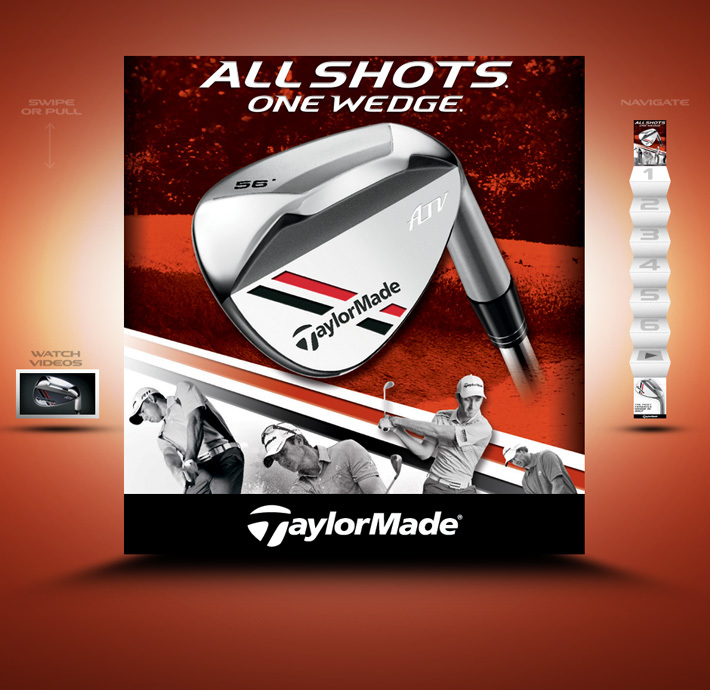 The site was created to mimic a small flipbook print piece that had been created by Taylormade to market the product. 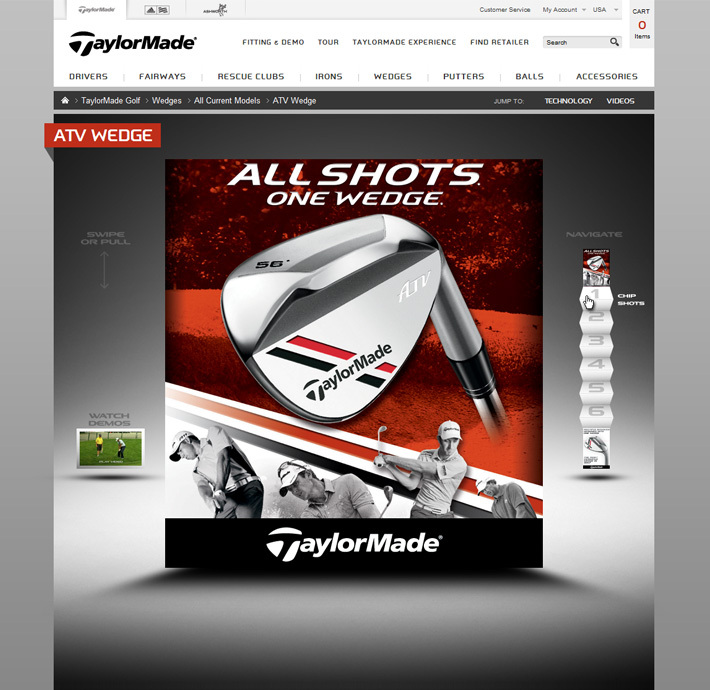 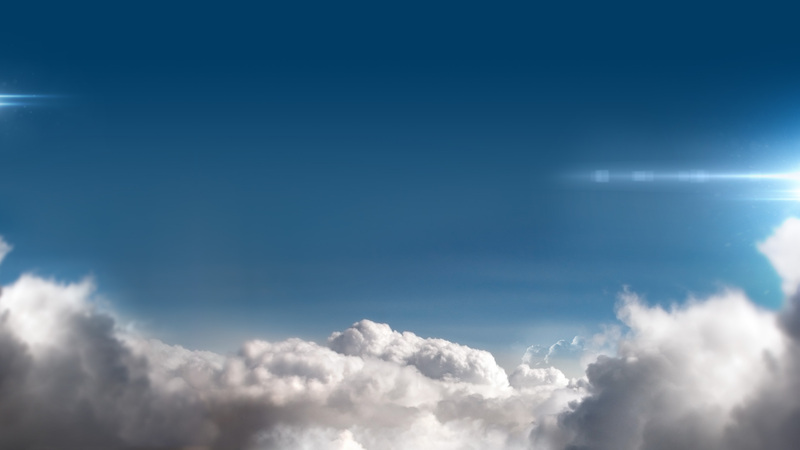 Optimized on Desktop mobile devices like iPad that use touch based navigation.